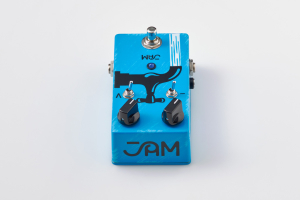 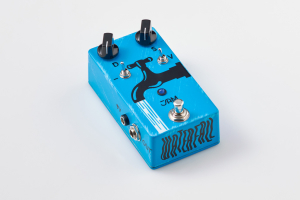 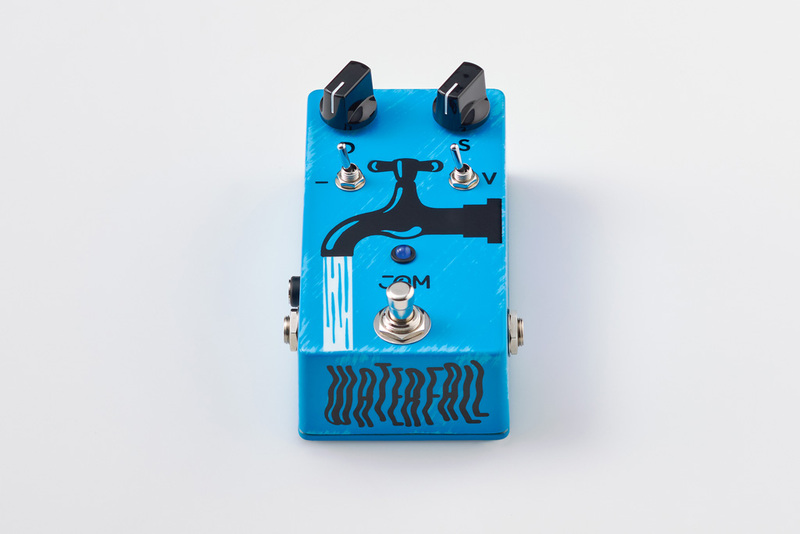 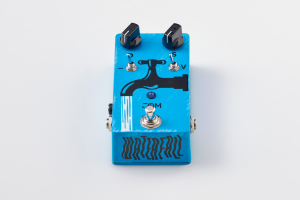 A JAM pedals favorite for a lot of guitar, bass and keyboard players, the WaterFall is serving as a mainstay on boards of such greats as John Scofield, Nels Cline, Steve Lukather, Anthony Jackson and John Mesdeski for many years now, and has established itself as one of the best analog BBD chorus/vibrato pedals in the market. 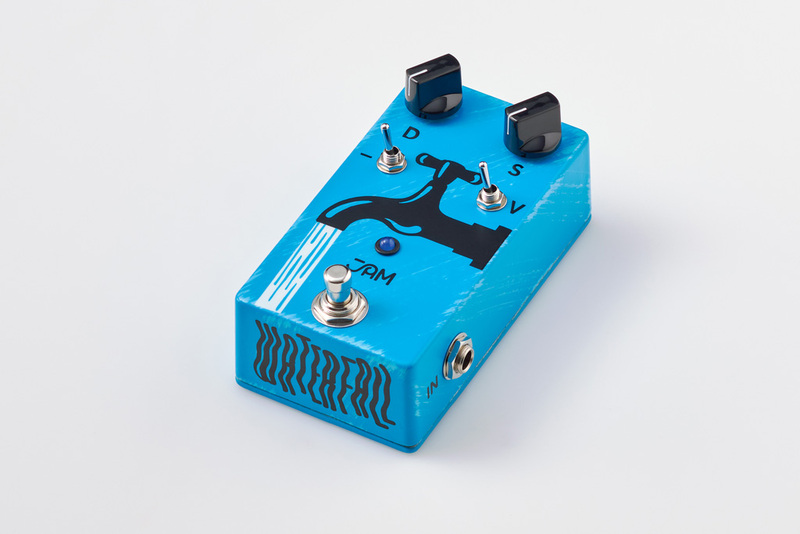 It features 2 toggle-switches, the first to select between chorus and vibrato modes, and the other to switch to a “wetter” effect resulting in a deeper, more contemporary sounding chorus, or a more intense, deranged vibrato sound! 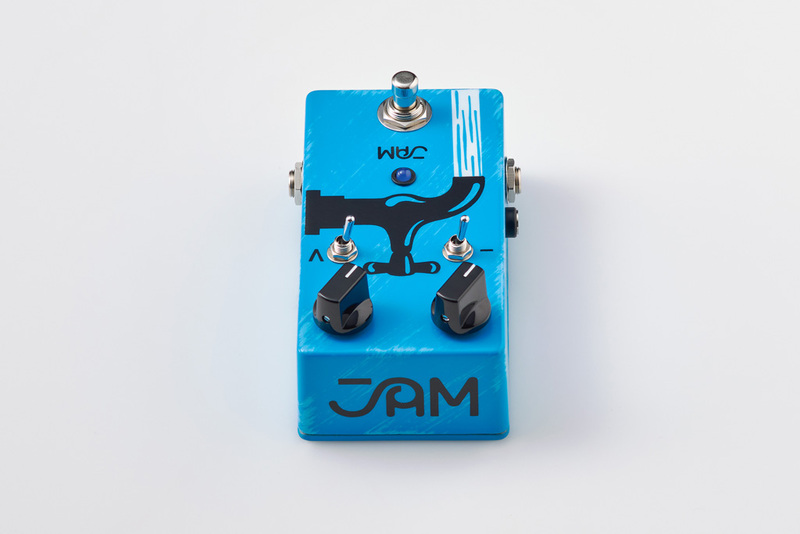 Max out the Depth and Speed controls to get Leslie-speaker type effects! 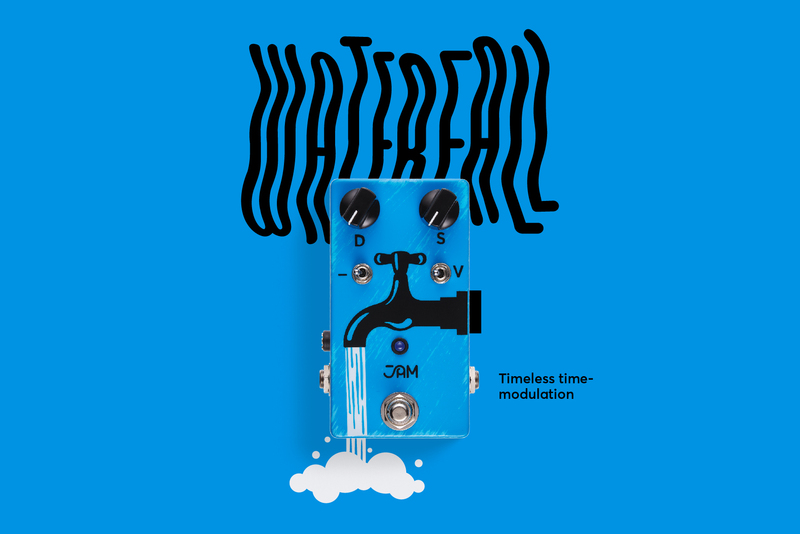 The WaterFall is an extremely versatile, rich, 3D sounding, tone- machine that has converted even the most rigid of chorus-haters!